At 2.00 today the BBC programme See Hear will feature an updated interview with one of the best loved Ladybird illustrators (and one of my favourite people) Martin Aitchison. It will be screened today, 5th September 2012 on BBC 2 at 1pm. If you don’t get a chance to catch it, I’ll put the link to the iPlayer programme as soon as it’s available. OK – here is the link. It’s wonderful! Highly recommended viewing. If you want to skip to the Martin Aitchison piece, fast forward about 18 minutes. 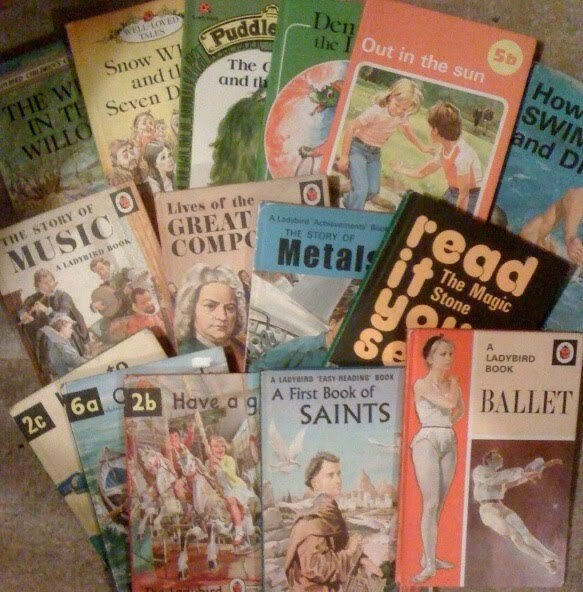 Thanks for that – there's so few of the Ladybird writers and artists still with us now.